If you legalized, taxed and regulated the sale and use of drugs, drug use may go down. On the flip side, it could also go up. Ultimately, the war on drugs is a war on personal freedom. California is presently spending around 9 billion pr. year caring for undocumented aliens and their kids… as a sanctuary state… CA can expect millions more of the world’s poor migrating to the “golden state”… it will be fun watching CA turn into Venezuela… i’ll bet cartel pot will be cheaper than moonbeam pot… what’ll you bet? I doubt that a 45% tax would drive a majority of marijuana activity underground. It does not seem to have happened with alcohol or cigarettes. High income people in California are already subject to a higher than 50% effective combined tax rate and while there’s some evasion and avoidance most economic activity remains above ground. By comparison, the marijuana implicit tax rate/premium in prohibition environments is over 1000%. It is the premium someone had to pay to put his/her freedom on the line and engage in a marijuana transaction. What the tax may do though is drive a lot more home growing. I’m not an expert but I imagine that growing a plant is easier than making your own beer. Of course the commercial product may end up being much better quality? Finally, the tax is starting at 45%. If it follows the typical tax trajectory, it is bound to increase sooner rather than later. What seems to be more distorting is the $100,000 startup tax/fees/environmental impact penalties which will keep a lot of small growers underground. Especially as legalization drops prices and making $100,000 on a small operation will not be an easy task. So much for the hippie dream of making a few extra legal bucks by turning the old VW van into a greenhouse. If I said how I really feel about the UN, I’d be banned. Let’s just say UN stands for Useless Nitwits. Printing headline style type on top of the text makes it nearly impossible to read. I have said here before that Peter Hitchens has it right when he has been saying for years that there is no war against drugs. Most jurisdictions have not prosecuted possession of illegal drugs for many years (Japan is a rare exception). Most people do not want a criminal record. They would avoid use of drugs rather than risk a record for having drugs on their person for their own use. It is necessary to target the users. Do not respond with what about Prohibition. Prohibition was nothing of the sort. It did not prohibit the drinking of alcohol. 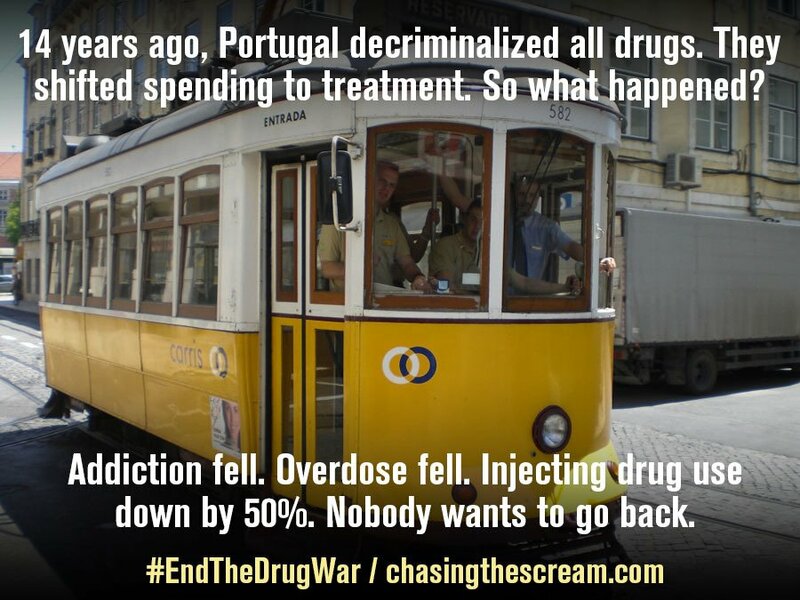 Libertarians who support complete decriminalization of illegal drugs are demonstrating their amorality. Peter Hitchens is not unknown in the USA, so responding that one has never heard of him is no excuse. Actually, it is worse. Government is the facilitator of the illegal drug and addiction industry. By raising the costs, and reducing the access, to drugs (all drugs), the government has established the economic incentives to go illegal. The entire marijuana, opium, cocaine, heroin, alcohol, tobacco, and even sugar, are playthings of government intervention in search for revenues to largely support a government and industries colluding to subsidize/protect profits,while producing revenues to expand, and control, monopoly public services, i.e., the Deep State. There are exceptions, historically, e.g., the taxation of alcohol to pay off, and support the federal government’s military, and international debt that financed the war of independence,… and adminstrative overhead. The latter opened Pandora’s Box, and became the tail that now wags the dog, i.e., the essential security and defense of the nation). Back in 2013 I wrote very brief piece about this. Some might enjoy my sarcastic take on it.